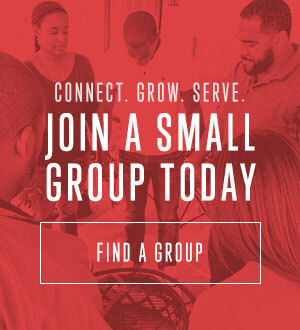 Thank you for wanting to connect with Oak Cliff Bible Fellowship through our app. Select one . . .Mr.Mrs.Ms.Dr.